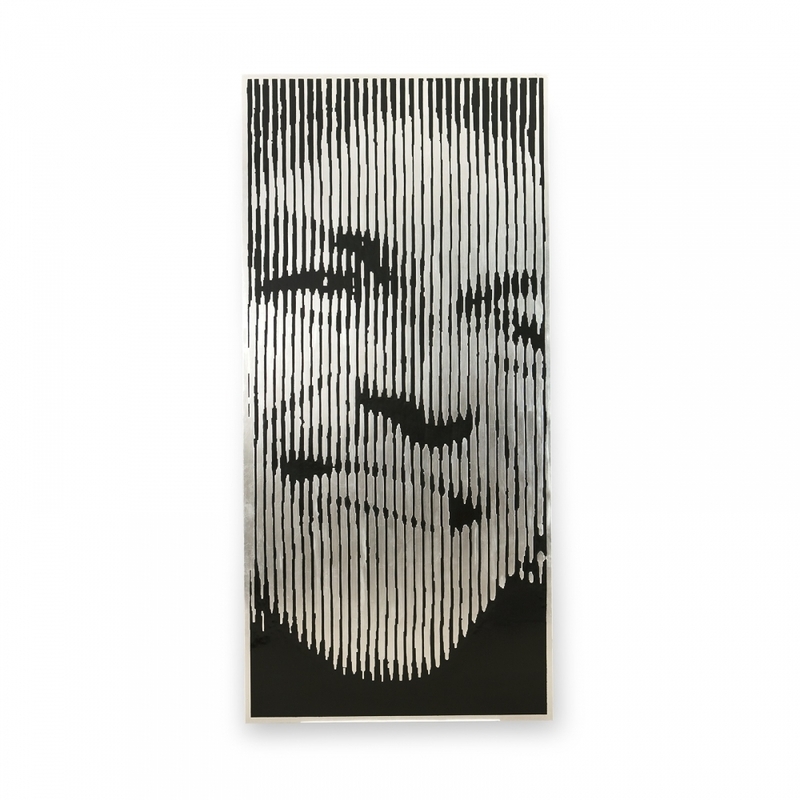 Rat Pack wall art in 21st Century silver and black poly finish. Hand carved from solid wood. A choice of Frank Sinatra, Sammy Davis Jr or Dean Martin design. Please note, the price shown is for one individual print - please contact us for best pricing on all three.